Only USB 3.0 ports provides sufficient power and signal bandwidth for the Tobii EyeX Controller. 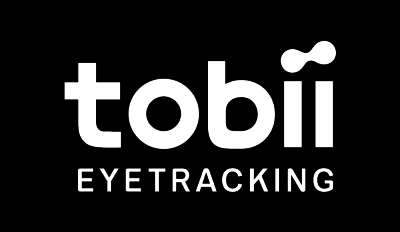 Due to the required amount of bandwidth and power, the Tobii EyeX is not downwards compatible to e.g. USB 2.0. This means that if your USB 3.0 controller is not USB 3.0 certified, you might run into problems such as your computer not detecting the eye tracker or being able to use the eye tracking features.